Please … vote for Dana. He loves, um, Russia. And surfing. And Russian surfing. Which is cool. The more I acclimate myself with Dana Rohrabacher, California politics, the 48th District and the behind-the-scenes give and take of the local mechanisms, the more I wonder whether the state (and national) Democratic machines will help in the 2018 bid to unseat the longtime incumbent. Back in the day, I would have brushed this sort of chatter aside; would have chalked it up to political paranoia. But the more I hear, the more I wonder. • I’ve now been told by multiple sources that, behind the scenes, the Democratic and Republican parties cut a redistricting deal in 2010, whereas Rohrabacher’s district would became significantly safer (for the GOP) in exchange for Loretta Sanchez’s district becoming significantly safer for the Democrats. It was, in essence, a handshake between the Yankees and Red Sox, or Hatfields and McCoys, or Putin and Rohrabacher. Oh, wait. That last one doesn’t work at all. • For all the impressive work being done by Indivisible OC and Indivisible OC 48 … well, where is the Democratic Party? I’ve now reached out twice, and have heard nothing. Others have told me similar tales of ignored woe. You would think, with the orange puddle (aka: our president) messing up the nation one piece at a time, the Democratic Party would see a golden opportunity to tie Rohrabacher to his king and take his legs out. But, truly, the party is almost invisible, and it’s sad as hell. For the record, this doesn’t mean we can’t beat Dana Rohrabacher. As my source e-mailed me: Dana Rohrabacher got 178,701 votes and Sue Savary got an impressive 127,715 votes for a total of 306,416 votes. This means that 25,597 (332,013 – 306,416) cast a ballot but did not vote for either Savary or Rohrabacher for the 48th CD. As a result the effective turnout for the 48th was 75.6%. Translation: A Democratic candidate with barely any money, in a Republican stronghold district in a huge year for Republicans everywhere, lost by less than 60,000 votes. Will this be easy? No. Can it get done? Yes. With or without the party. 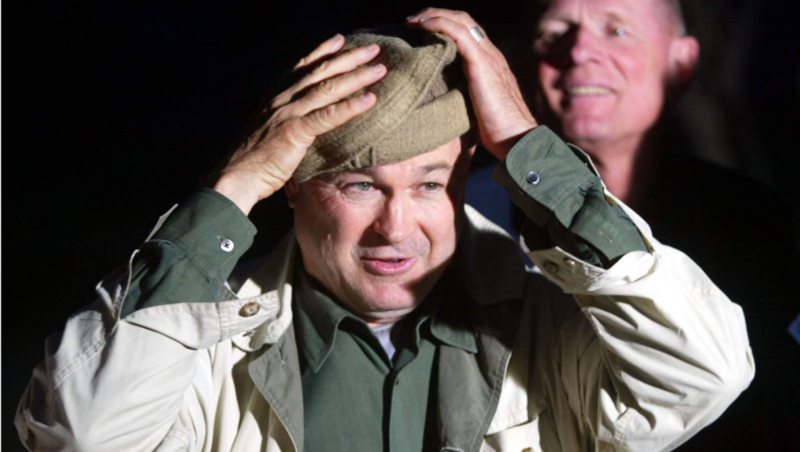 Next postDana Rohrabacher votes as a homophobe. We must use this. IT’S REALLY SAD BUT IT EXPLAINS WHY DANA “KNOWS” HE HAS NO PROBLEM STAYING IN OFFICE. DEMS NEED TO DRAIN THEIR OWN SWAMP IN THE OC.